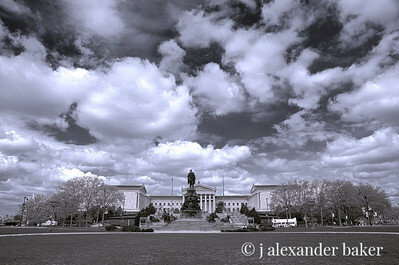 Outside, not inside, I don't usually do photographs of painting. 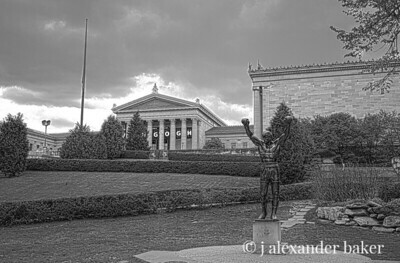 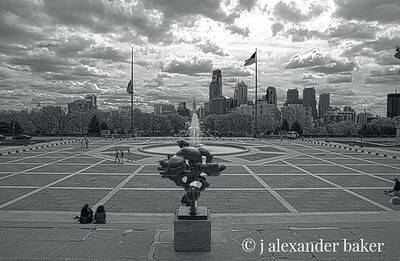 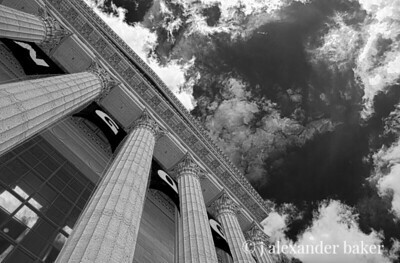 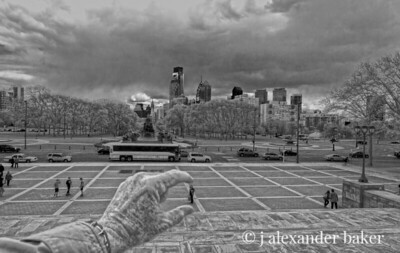 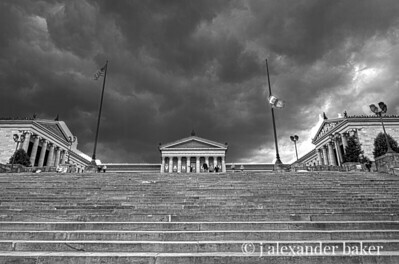 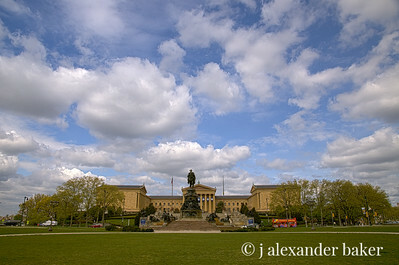 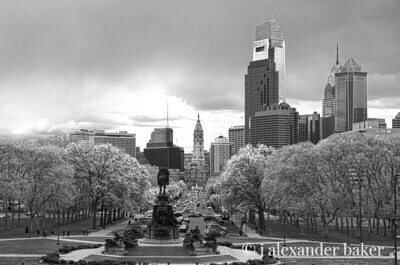 Columns and sky - Philadelphia Museum of Art. 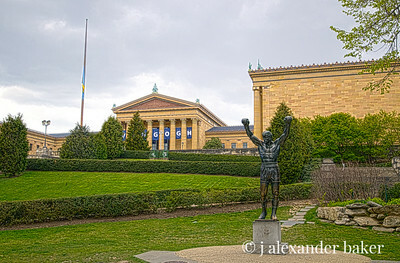 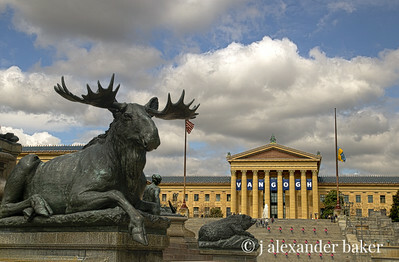 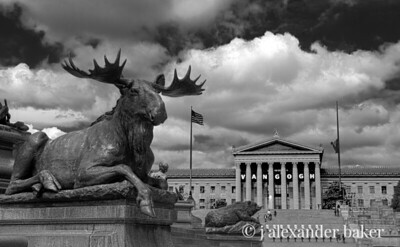 Rocky and Bullwinkle both live at the Philadelphia Museum of Art.